Rear Admiral George Stephen Ritchie, renowned for his influence on hydrographic surveying and cartography, died on 8 May. 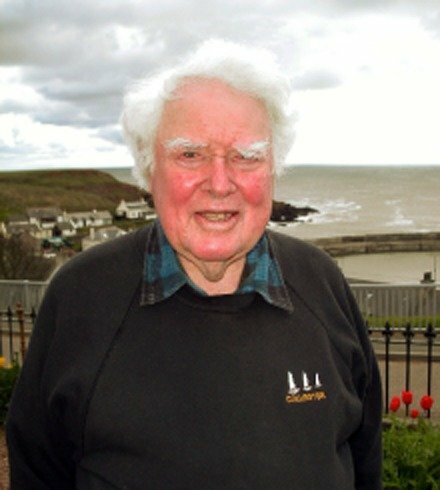 Born in Burnley in 1914, he attended the Royal Navy College, Dartmouth, and joined the Surveying Service, later distinguishing himself during the Second World War. After commanding a number of survey ships, he became Hydrographer of the Navy from 1966 to 1971; and president of the International Hydrographic Bureau from 1972 to 1982. Founding President of the Hydrographic Society, Admiral Ritchie was awarded the Royal Geographical Society’s Founder’s Medal in 1972 for ‘hydrographical charting and oceanographical exploration’.